• I have been in Affiliate/CPA marketing for close to 3years now. 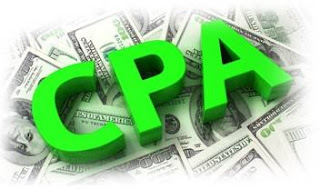 I got much experience in CPA as I have been promoting and making money from tens of offers I send traffic to across all the networks I am working with..
• I came across a review about your network & was impressed and thought I should give you guys a shot..
How Do You Intend To Promote Offers Given To You? I am an expert in PPC. I also have a huge following on Social media which I use to test run all my offers due to the high rate of conversion..
• Also, I'll also be investing in Media buys to drive traffic to my offers as the outreach of specific sites is massive.. 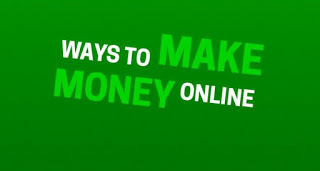 I look forward to getting started soon enough as it seems I could make more money with your network"
Now that is the gig, fill that in confidently and relax. You don't need me to tell you that there should be some little moderation in the words right? Be flexible to extent so as make it look really like you experienced.. I told you earlier I lost count of how many CPA networks am registered to, This is because there was none I applied to that never accepted me. just about the CPA network, but the TRAFFIC. You could also use CPA networks directory site such as OFFERVAULT to search for networks by sorting out the offers they have. Now take action and get over this step so we move to the next! You got questions? Just ask. • Add up the affiliate manager in charge of your account on skype and tell him/her again you registered and you will like your approval to be considered fast enough..
• Give him your username and email address, if you are not skype, use email. • Also you could put a call across. Alright go get to work. There's a CPA network that doesn't delay in approval at all. As you sign up, you get accepted immediately.. I have not worked and earned with the network before am sure they are reliable.. The network is CPAgrip, you could check it out.